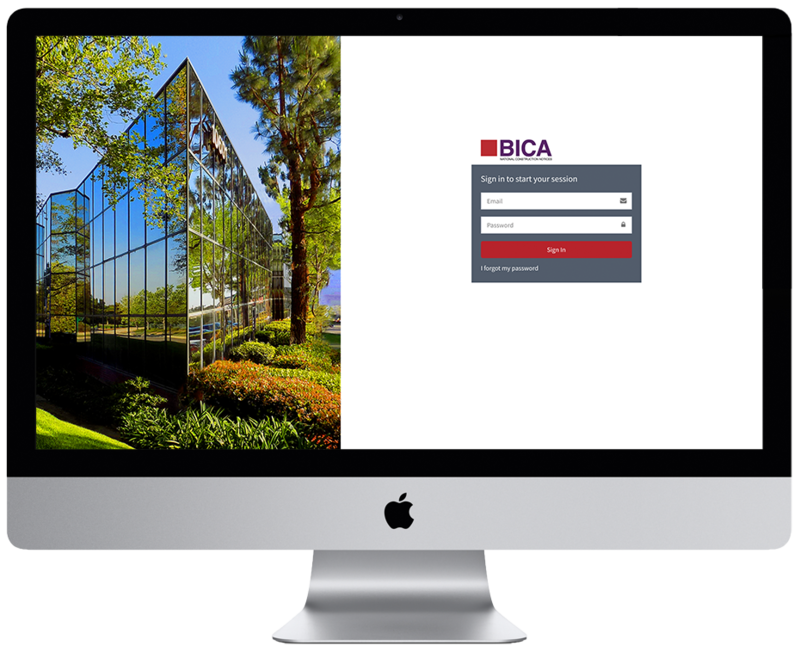 BICA is the industry leader in mechanics lien services and preliminary notices; BICA called Curotec when it needed to undergo a digital transformation. 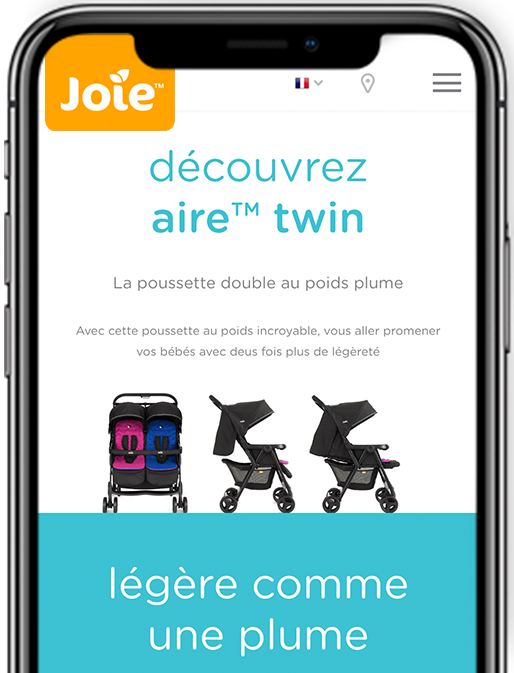 Joie International, a large, multinational maker of infant and toddler products, is in more than 20 countries around the world. But it was facing some online challenges. 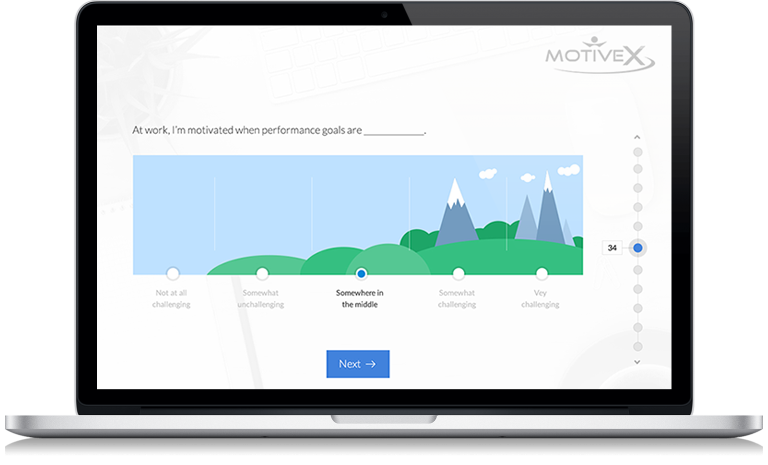 A fast growth startup was looking for a technology development partner to help launch an employee motivation assessment focused on the enterprise market. The technology has since been used to assess key motivation factors for several Fortune 500 companies, along with a number of other mid-sized organizations. 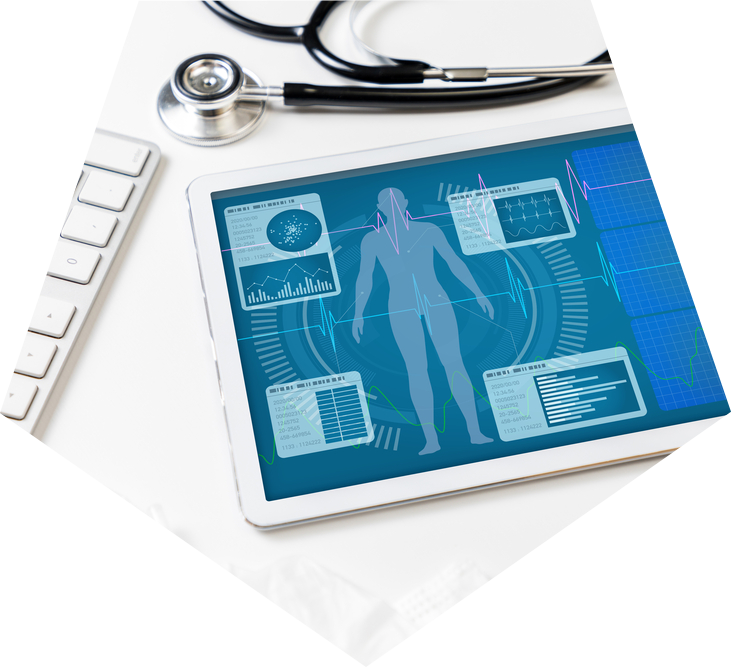 A Fortune 100 Company wanted an upgrade to its existing customer Medical Device Information data management and FDA Submission solution. As part of the upgrade, it needed a user-friendly web portal that would allow external customers and internal users to view and manage the medical device data during the import/conversion/submission process. A major regional provider of prescription drugs, pharmaceutical supplies, and durable medical equipment was challenged with a complex customer ordering process that was not efficient for end-users or customers. 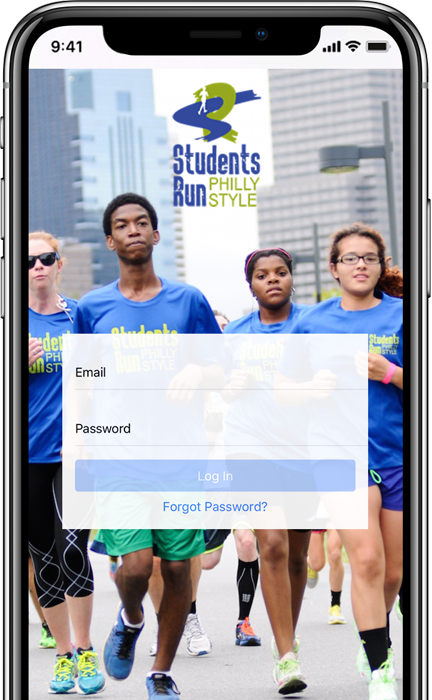 Students Run Philly Style is a non-profit organization and the largest after-school program in the country. SRPS had a challenge with document management and volunteer communication. As the organization grew, paper compliance forms and email communication no longer cut it. Curotec helped SRPS leverage technology to become more efficient.